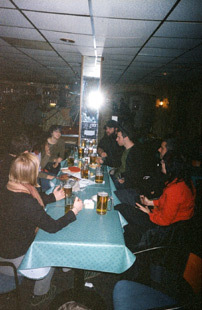 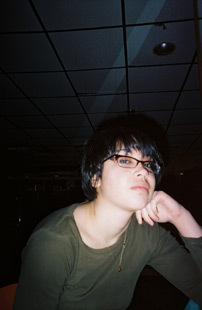 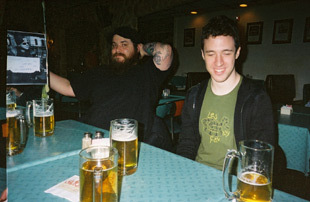 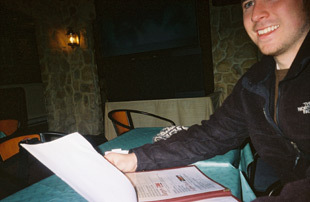 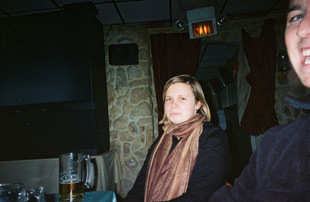 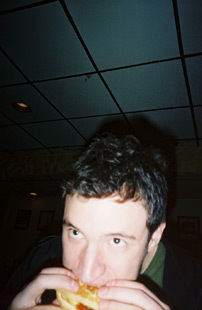 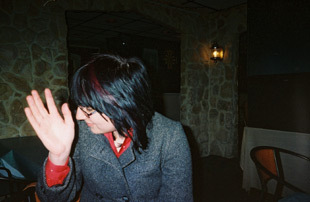 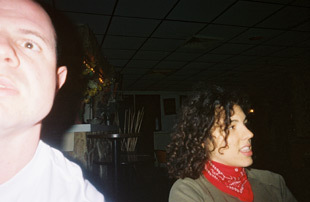 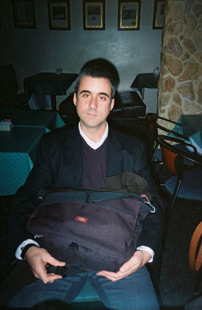 I took these w/ a disposable in celebration of the inexpensive meeting we held at Recessions. 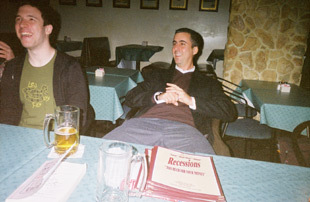 Recessions, "Too Much For Your Money." 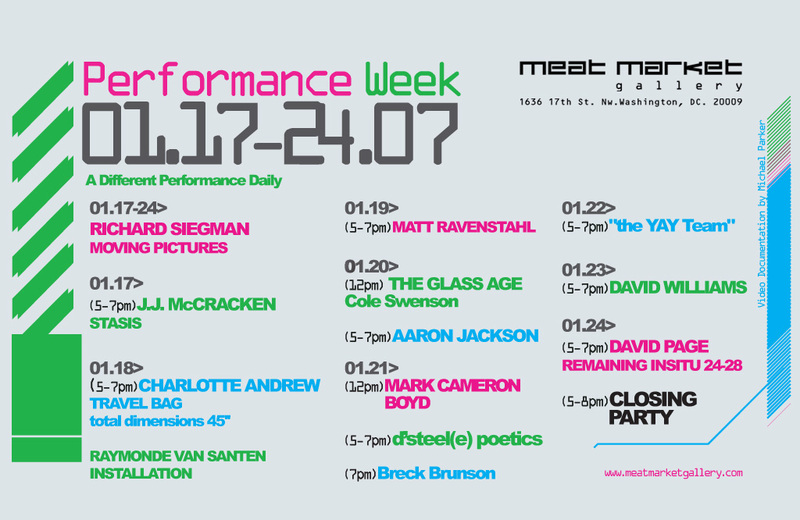 Remember to come and see the reading this Sunday 5-7pm.